Stay in touch with us and enjoy the sweetest offers we have for YOU. 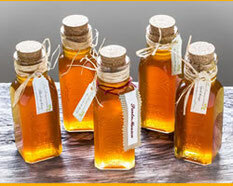 Hello Sweety, are you ready to taste our Raw Honey? Usually ships within 3/4 working days. 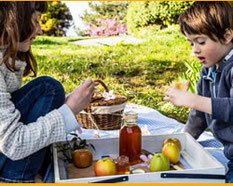 * valid only in continental U.S.
Spring into Health with Santa Monica Florida Raw Honey! liquid has been shown to help fix ailments ranging from a pesky cough to a painful wound. Get ready for the allergies season! 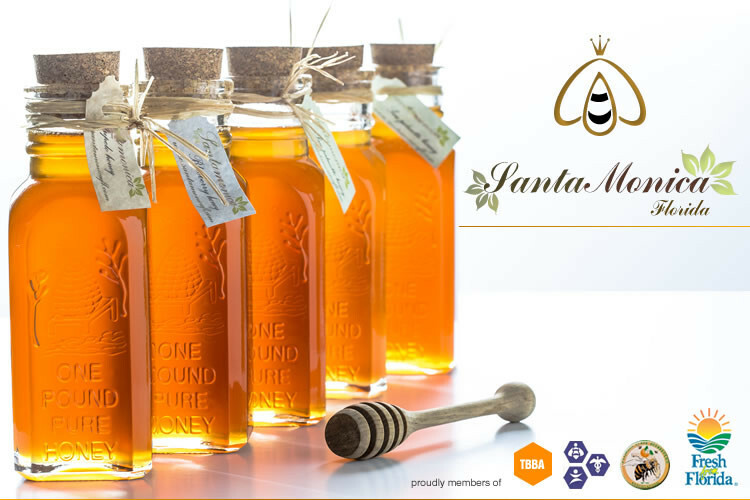 buy Wildflower honey to minimize your symptoms at Santa Monica Florida Raw Honey! We love honeybees and we are dedicated to educate the public in every market we visit about the importance of bees as pollinators and honey as an important healthy food. 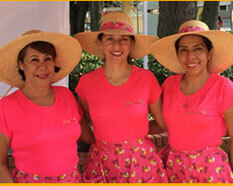 Our Raw Honey is locally produced in Florida with an amazing flavor, lots of benefits and lot’s of love!